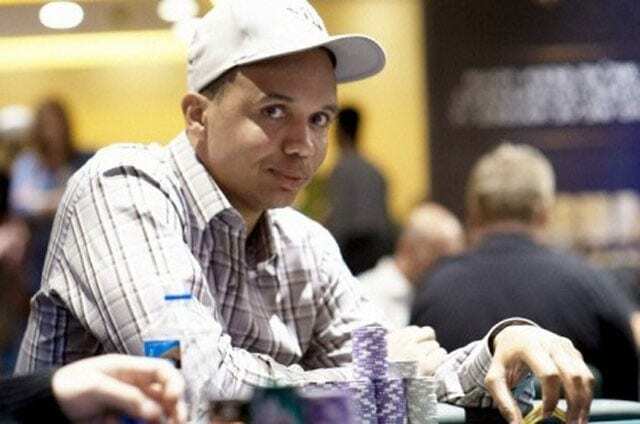 The Tiger Woods of poker, Phil Ivey has won pretty much anything there is to win, apart from the WSOP Main Event. Phil Ivey has gambler’s blood running through his veins. 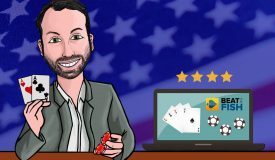 Now considered to be one of the best poker players in the world this Southern California native moved to New Jersey when he was still a baby. Phil credits his grandfather with first getting him into poker, although that was hardly Grandpa’s intent. He used to openly cheat at Five-Card Stud to discourage his grandson from gambling, but it had the opposite effect. Growing up, he told adults that his ambition was to become a professional gambler. At 17, Ivey was frequenting casinos in Atlantic City and was known to cardroom players and managers as “Jerome” until he turned of age. That’s when he really started making the push to play professionally. Ivey’s ambition was to make as much money he could at the biggest games he could win at. 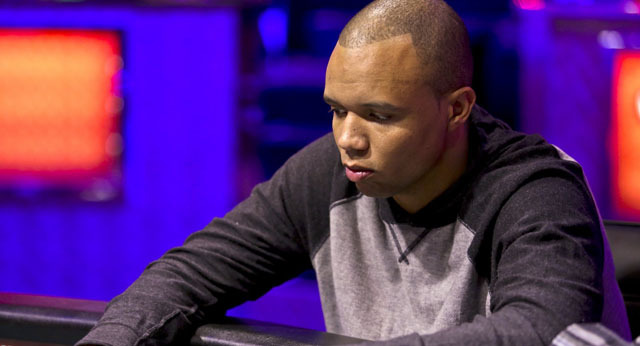 Sounds simple, but very few have the boldness that Phil Ivey does. Hearing him talk about the game it’s clear he doesn’t see any reason to play with a fear of losing money. Phil doesn’t see the point in playing unless he’s challenging himself and playing at table stakes of $4,000/8,000 or above. When asked about what it takes to be one of the top players he said that it comes down to beating every form of poker at every limit and making the most money. What else could it be about? “No Home Jerome”, a young man who quickly became a serious force to be reckoned with. 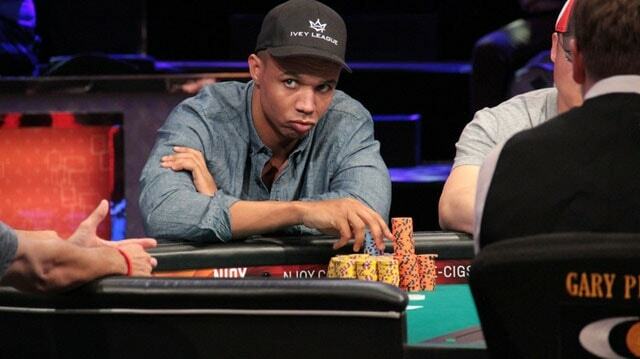 Understandably, Phil Ivey’s main concern is with high-stakes Las Vegas cash games, where he can make (or lose) upwards of $1 million per session. He frequents the big game at Bellagio – regularly spread for players like Doyle Brunson and Daniel Negreanu. 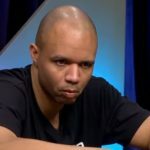 During interviews, Ivey has described scenarios where he would dump off his tournament chips and head over to a $4,000/$8,000 side game where he could exceed the tournament’s first-place money in an evening. This is a concept that many amateurs don’t understand about pros and big tournaments: they don’t usually play because they need the money – they play for the win. 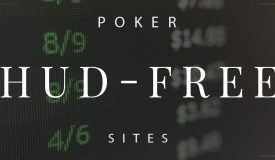 Despite playing a sparse tournament schedule to concentrate on cash games and a life at home in Las Vegas with his wife Ivey has created a name for himself in tournament play. He won his first WSOP bracelet in 2000 and his latest in 2014 with a total of 10 all-time. To put that in perspective, Phil Ivey has earned half the bracelets that Doyle Brunson and Johnny Chan have before turning 30 as he had five of them by 2005. Currently, Ivey sits in the 5th spot of the All Time Money list, with combined lifetime winnings closing in on $24,000,000 mark. 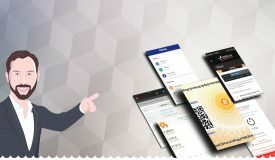 His biggest live cash to date came from the win in 2014 $250k Aussie Millions challenge, which saw him take home AU$4,000,000, which translates to about $3.6 million in US Dollars. Ivey also had two very deep WSOP Main Event runs in 2003 and 2008, finishing 10th and 9th, respectively. Those were disappointing results for the man many consider to be the best all-around player in the world, as the Main Event victory would practically complete his professional curriculum vitae. Apart from his live results, Phil Ivey has had a great deal of success on virtual felt as well. 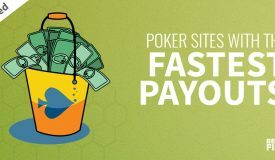 According to HighStakesDB, he won just shy of $20,000,000 playing on Full Tilt between 2007 and 2011. After Full Tilt went down and re-emerged, Ivey appeared under a new alias: “Polarizing”. Things haven’t been so hot between 2013 and 2016 for Tiger Woods of poker, as he accumulated total losses of $6.3 million. Also, according to some sources, he plays as “RaiseOnce” on PokerStars and that account stood at -$2.5 million in 2016. 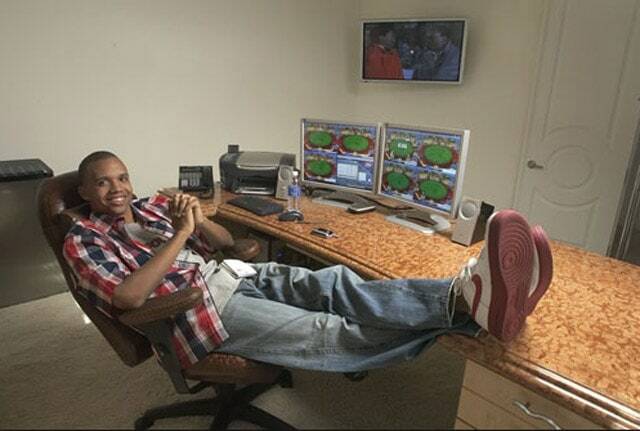 Even with all these losses added up Ivey remains one of the biggest online winners of all time. 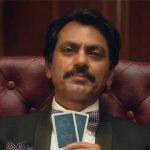 During the golden years of Full Tilt, he was a regular fixture at the high stakes poker tables, feared by pros and amateurs alike. Apart from his undisputed poker skills, Ivey has caught the media attention for reasons not related to poker. 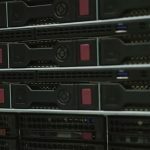 Namely, he was accused by two casinos, London-based Crockfords and the Atlantic City Borgata, that he used the technique know as “edge sorting” to beat the house in the game of punto banco. 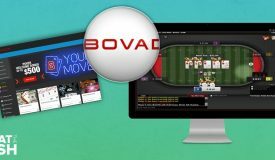 Crockfords refused to pay Ivey his winnings and the case ended up before the court in London, while Borgata filed a lawsuit, requesting that Ivey pays back the money won. The amounts in question are $12 million and $9.6 million respectively. Both cases are still underway. 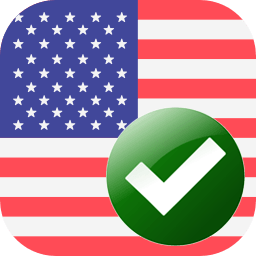 Ivey lost his lawsuit against Crockfords before the London High Court as the judge deemed that edge sorting was cheating and thus there were no grounds to claim the winnings. The defense team announced their attention to appeal, and they appeared before the Appeal Court in April 2016 to present their case once again. Judges of the Appeal Court found that their request had merits, and if they make a different ruling, it will be an epic victory over a large casino. 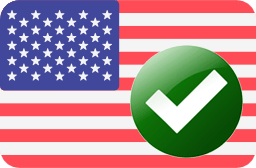 The Borgata case has not yet started as of 2016. Ivey’s defense team is preparing the strategy to tackle this similar but still different case because Ivey is the one holding the money. 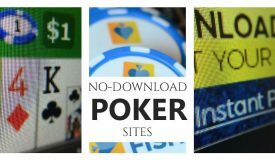 At any rate, Phil doesn’t seem to fazed by all the fuss, and continues to crush poker. He is been somewhat less active on the tournament circuit as of late as he apparently found much juicier games in Macau.